Our Early Childhood Learning Centers are full day Kindergarten readiness programs focused on preparing children for a lifetime of learning. The first five years in your child’s life are the most formative ones in his/her entire development. We hope that your family, and especially your children, can feel at home in our center. We assure you that our nurturing, friendly staff will make your time here an experience to remember. 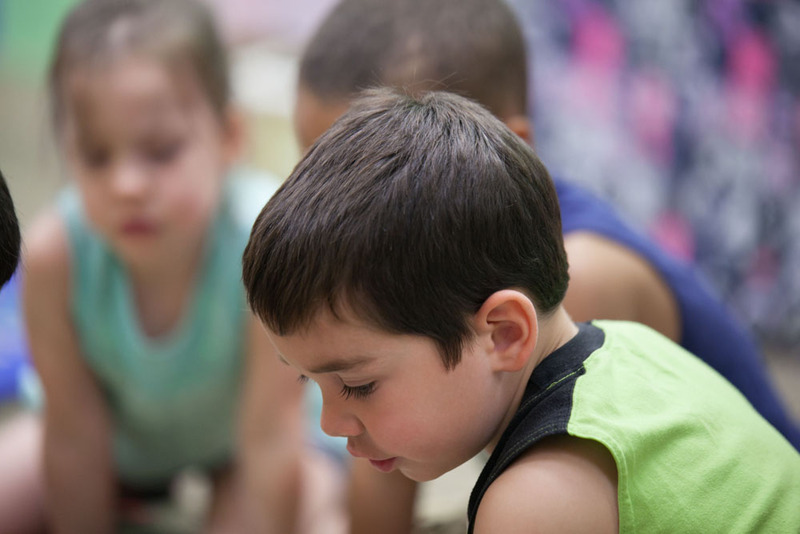 Both of our Early Childhood Learning Centers are licensed by the State of Washington’s Department of Early Learning. No matter how many hours children spend in child care, we know that family is the most important structure in their lives. 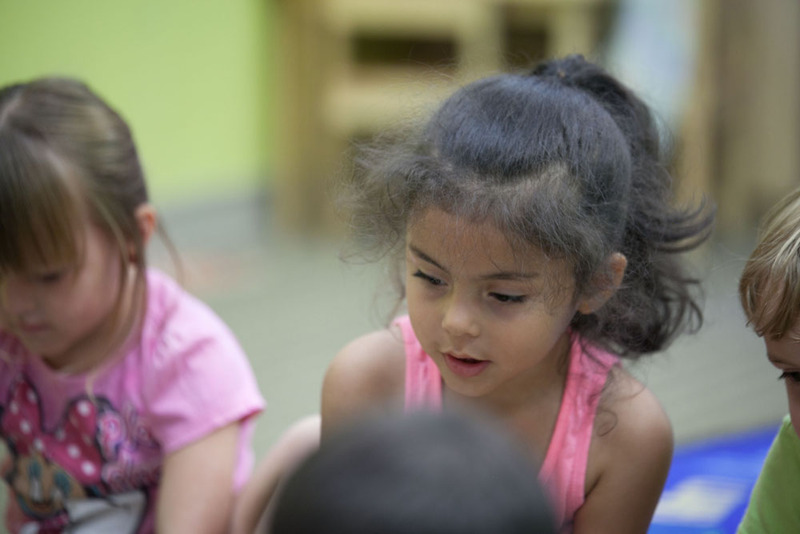 Like all Y programs, child care is open to all, with financial aid available. 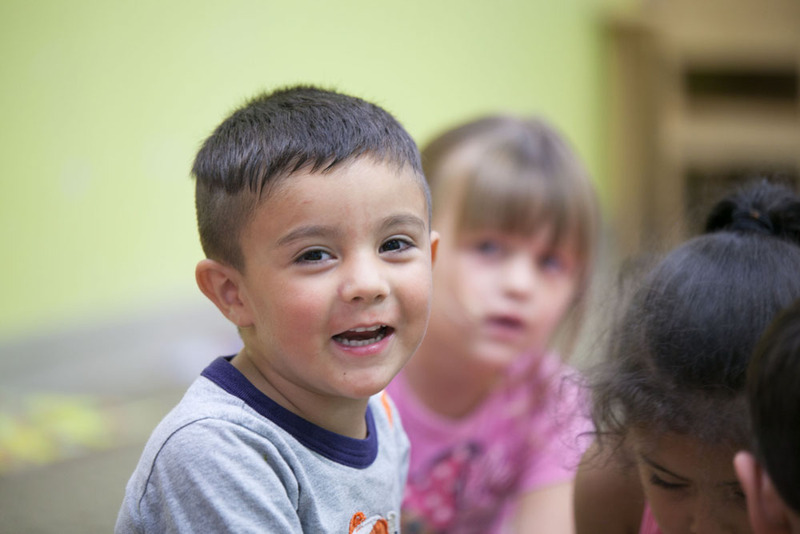 YMCA Preschool Staff work in partnership with parents to help kids grow up healthy, happy and strong. We’d love to meet you and show you around our Early Childhood Learning Center. Our curriculum is based on the Y’s Creative Curriculum. 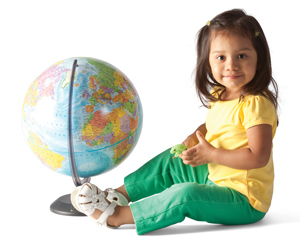 We encourage your child to explore, ask questions, to be creative, and to make choices and decisions. We offer an environment in which your child feels secure to practice social skills and to learn to solve conflicts constructively. Upon registration, families are required to pay an annual $50 non-refundable registration fee. 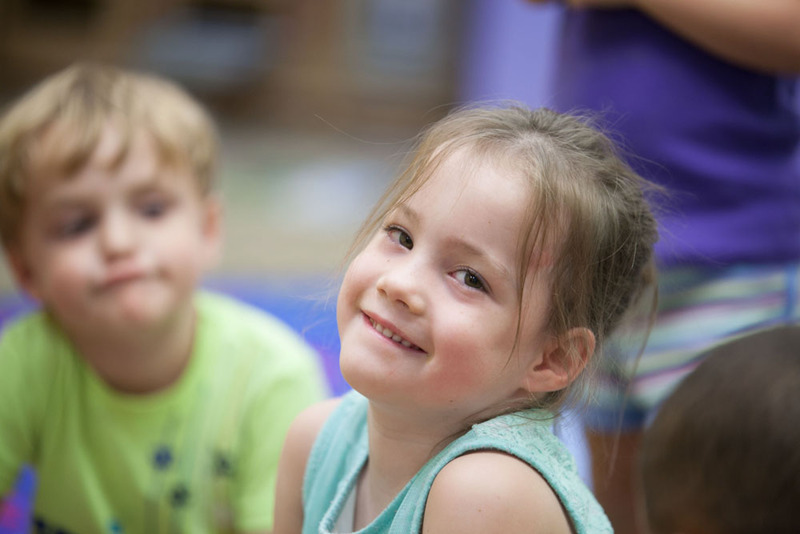 After you have registered for the preschool, families pay a monthly flat rate. All payments must be paid in full 5th of the month. 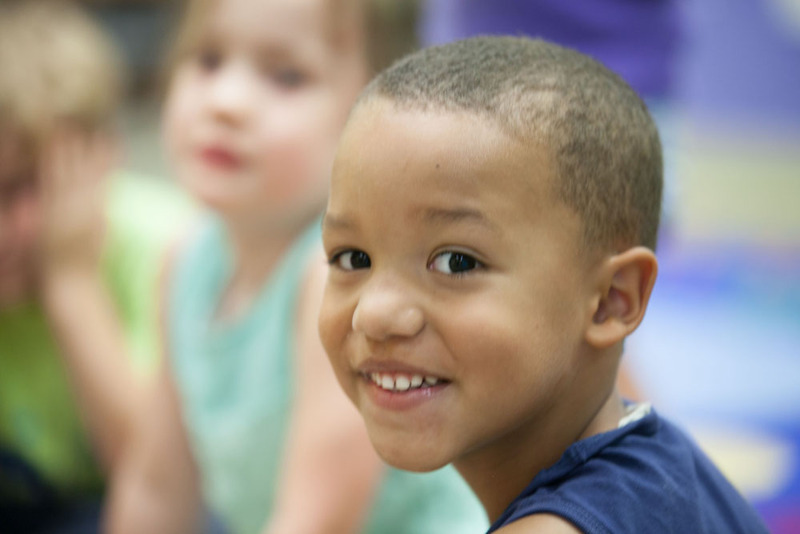 Like all Y programs, the Early Childhood Learning Center is open to everyone; we accept DSHS payments. Rates include breakfast and two snacks. Call our office at 374-1908 to check for availability. 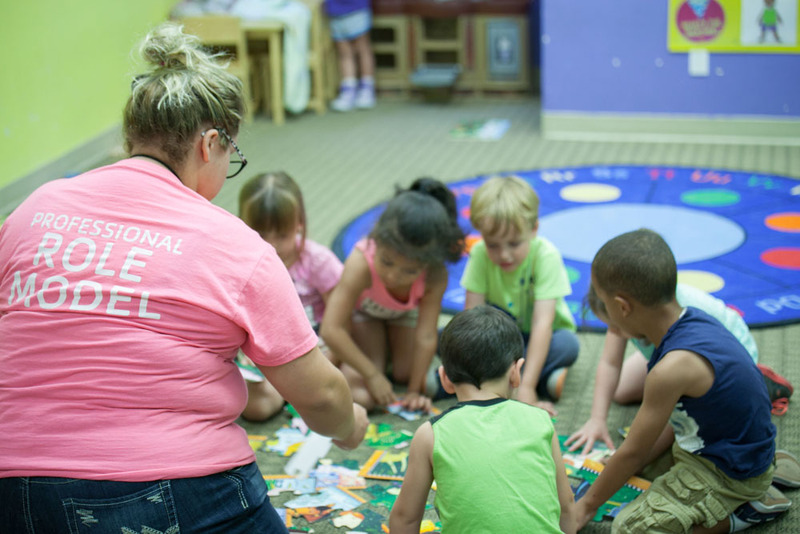 Schedule a tour with Bonnie our preschool director, plan to bring your preschooler with you. Once you have all your questions answered and Bonnie has gotten to know your preschooler, enrollment takes place at the YMCA office. State Immunization Records (required) to have all filled out before you come to register. The State of Washington just published a new version of the Immunization Records form. As of July, 2011, all Immunization records from older forms will have to be transferred to the new form. Please download the newest version above. Financial Assistance Funding made possible by generous donors to the YMCA of the Greater Tri-Cities.